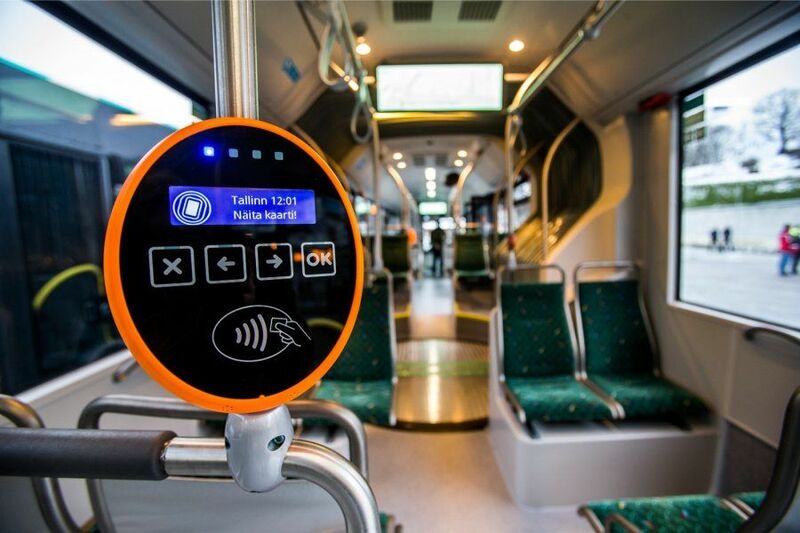 The Estonian transport information technology provider, Ridango, has been awarded the first prize at the Transport Ticketing Global Awards in the Best Smart Ticketing Programme category for its ticketing solution implemented in Sweden. The ticketing solution the company was awarded for has been implemented in Sörmland County in Sweden. The company said in a statement that, according to the judges in the award jury, the solution was “an impressive progress at a regional level, which has real potential to shift modal split towards public transport”. According to the CEO of the company, Erki Lipre, it was the second time in a row Ridango won the award. Ridango is an Estonian technology company in the field of transit ticketing, payments and real-time information solutions, founded in Tallinn in 2009. The company has delivered account-based public transport ticketing and monitoring projects to municipalities and private operators in Nordic countries. Cover: Ridango ticketing system used in Tallinn public transport (Eero Vabamägi/Delfi.) Please consider making a donation for the continuous improvement of our publication.